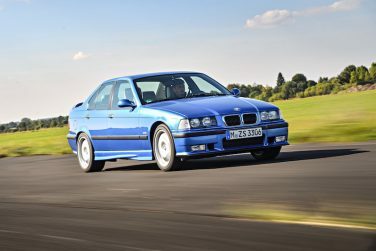 All BMW E36 M3 sedan models came equipped with electric seats as standard. 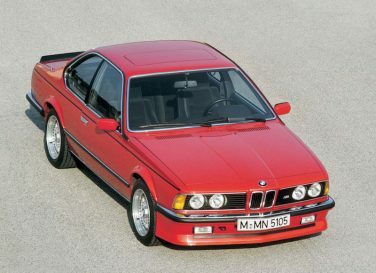 The Euro E24 M635CSi model was offered with the same paint colors as the standard E24 lineup with none being unique to the Motorsport model. 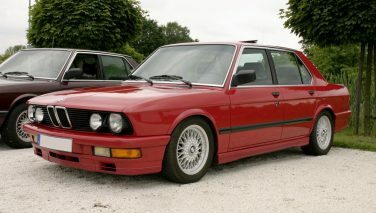 In the US market, the M6 only came in Black, Cinnabar Red or Royal Blue. Some special order colors have been documented however. The Canadian market only had Alpine white and Lachs Silver as color options. 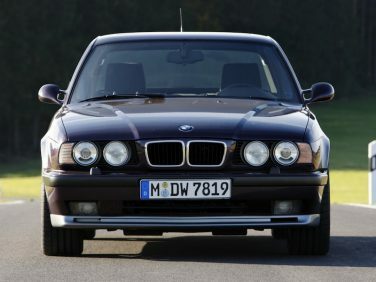 From 1992 onwards, customers had the option to order Mtech mirrors on the E34 M5 model. 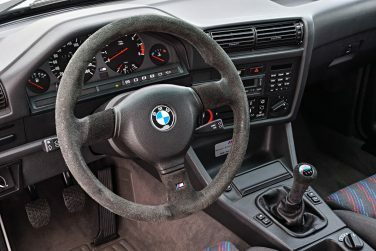 Although these were similar in design to the E36 M3 mirrors they are not interchangeable. 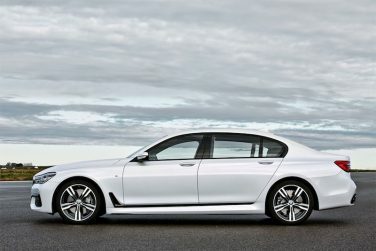 BMW was able to reduce the weight of the G12 7 series body structure by approximately 40 kg / 88 lbs compared to the outgoing F02 model due to the use of lightweight materials. The trunk mounted 6 CD changer was standard on all E36 M3 models equipped with the Harmon Kardon premium audio package. 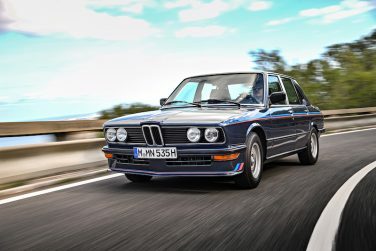 The first BMW Motorsport vehicle to be based on a production model sedan is the 1980 E12 M535i, a precursor to the first ever M5 introduced in the E28 model. 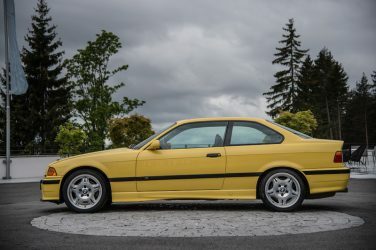 A limited edition of 50 BMW E46 M3 coupes (plus one press car) with BMW Individual paint and interior trim were quietly produced for the UK market during late 2004. Available with either the six-speed manual (30 produced) or six-speed SMG II (20 produced) transmissions. These vehicles all received Silverstone metallic paint with Estoril Blue leather interior. 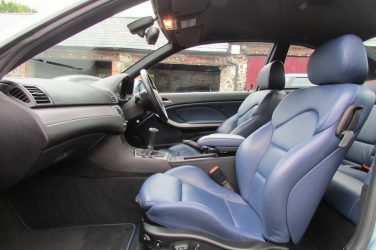 The interior was additionally equipped with silver Aluminum Cube trim and black floor mats with Dark Estoril Blue leather edges. 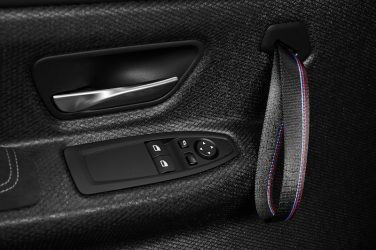 The BMW M3 / M4 CS & M4 GTS feature door panels made from compacted carbon fiber strands, not only does this make the door panel renewable (since carbon occurs naturally in nature) these panels are considerably lighter than conventional door panels. This is different from traditional weaved carbon fiber fabric. Up to 6 additional keys may be ordered as replacement keys for vehicles with the EWS anti theft control module (E36 9/93-8/99, the system links the door lock switch to the DME and OBC). 4 keys have been delivered with the vehicle and 6 are available from BMW for replacement. 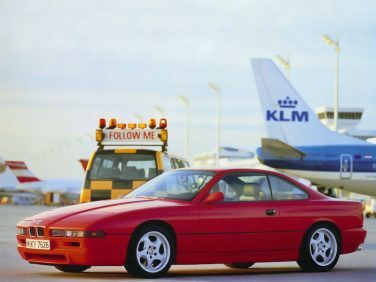 The BMW E31 850CSi was developed by the BMW M division although not officially branded as a M car. 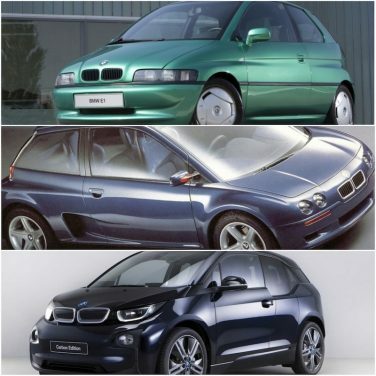 There are many similarities between the E1, Z13 and i3 models when looking at BMW’s effort to make a practical “city car”. The overall proportions and materials used to keep weight down and maximize efficiency can be seen with each model. The BMW i3 was the only model of the 3 to make it into production. The BMW E23 7 series was initially produced in Munich and Dingolfing. 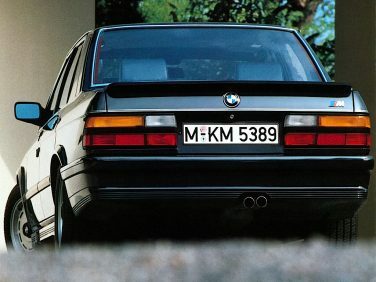 As from December 1982, the E23 rolled off the assembly line only in Dingolfing, like all subsequent BMW 7 series models. 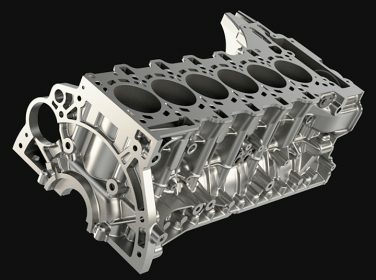 The BMW M1 motor, M88/1, has a 9:1 compression ratio, has a peak HP of 277 at 6500 rpm and max torque of 239 lb ft at 5500 rpm. 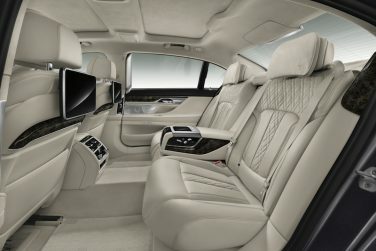 Extensive massage functions are available in the G12 7 series for the front seats option code (4T7) and rear seats option code (4T6). 8 different massage programs can be used to activate or relax muscles or relieve the strain on the back. It is possible to choose between 3 different intensity levels. 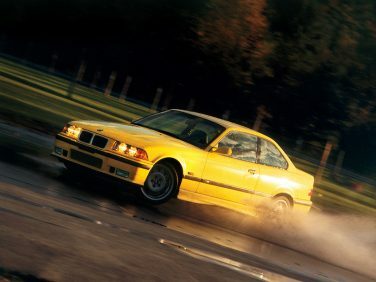 The BMW E36 M3 coupe sits 1.2 inches lower than the standard E36 coupe. 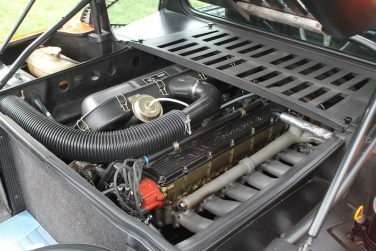 BMW did not manufacture a direct replacement for the M30 engine, effectively the V8 M60 and straight-6 M50 (smaller capacity than the M30, but with DOHC) took over from the M30. 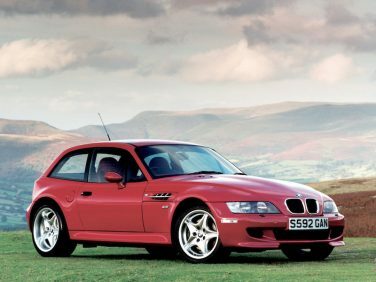 The BMW M Coupe is often referred to by a number of nicknames, these include "the Clown Shoe", "the Turnschuh" (running shoe in German) and "the Breadvan”. 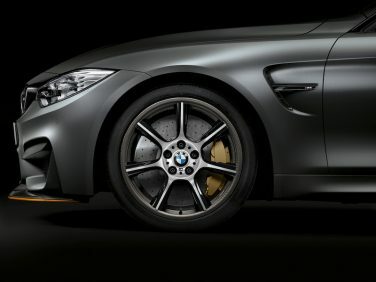 The BMW M4 GTS features an optional wheel package with the world’s first series-produced vehicle featuring CFRP (carbon fiber reinforced plastic) / aluminum-composite construction. These wheels save around 15.4 lbs (7 kgs) from the standard M4. 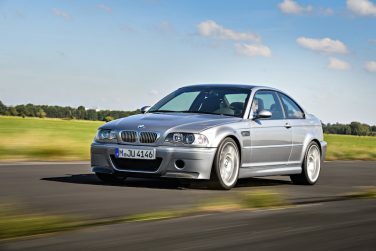 The BMW E46 M3 CSL and ZCP/CS (Competition Package) models benefit from a quicker steering ratio of 14.5:1 compared the standard spec E46 M3 with 15.4:1. This provides a much more direct response and steering behavior. 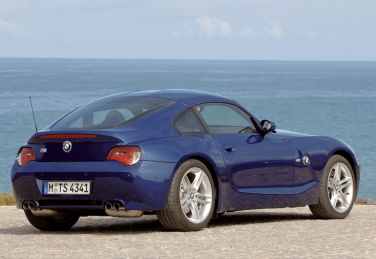 The Z4 M shares the same engine as the BMW E46 M3, but due to gearing differences the Z4 M is marginally slower than the M3. BMW did not import the E28 M535i to North America for two reasons: 1) the M brand had not yet been established in North America at the time and thus held little value with the consumer and 2) the price of adapting the M-Technic body panels to fit the contours of the government-mandated bumpers was too costly. 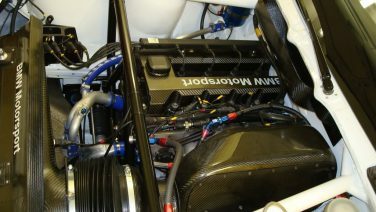 The BMW S42B20 motor was based on the M42 and features a dry sump oil system and an all carbon intake manifold and valve cover. These motors were used in the E36 320is Super Tourenwagen Cup. 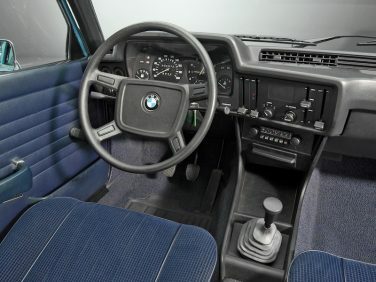 The BMW E30 M3 North American models had standard H shift pattern while Euro Spec versions featured a dogleg gear box. 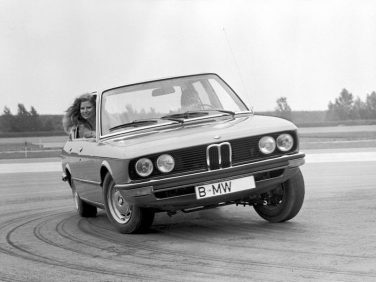 While being commended for its acceleration and build-quality, the BMW E12 528i was criticized for unpredictable handling and excessive body roll. 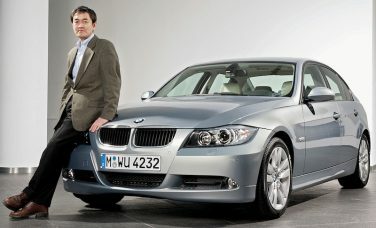 Joji Nagashima is best known for the exterior designs of the E36 and E90 versions of the BMW 3 Series, the E39 version of the BMW 5 Series, and the Z3 Roadster. All BMW E21's were fitted with a Getrag 4 speed manual gearbox as standard and Getrag 5 speed as optional. 1980 introduced the Getrag 5-speed overdrive gearbox as standard and a 3-speed auto version obtained from ZF. 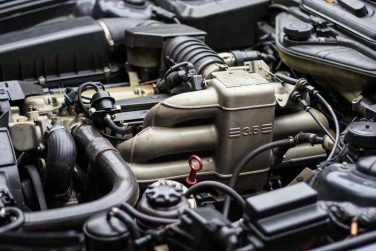 The F80 M3 & F82 M4 S55 engine features a six-cylinder engine with a closed-deck crank design, which increases rigidity and allows cylinder pressures to be increased for maximized power output. A fully closed deck design uses a different casting process that takes longer to manufacture and weighs more than open or semi open crank cases.